To say that I am incredibly proud of this family is a huge understatement. 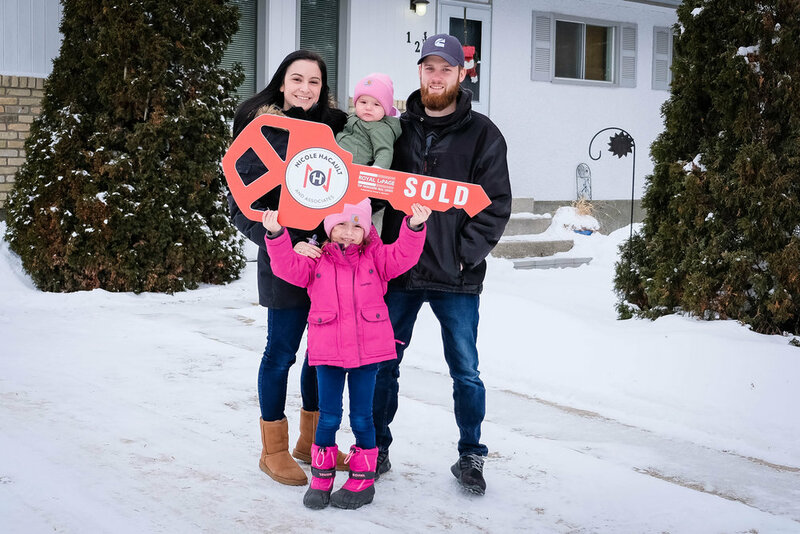 They came to me not too long ago and were working incredibly hard to save up their down payment for their first home. They were incredibly organized and driven to get this done as fast as possible. It was going to be a few more months, but we started to keep an eye on things to get a feel for the market. Last week I got a text from them about a home outside the city that they were interested in, an so we went to take a quick look. It was love at first sight, although there was lots to think about with moving outside the city. They wrote out a pro con list which took into consideration all their friends and family, and of course their children. One thing that was very clear is that they would not be getting a home like this inside the city. Of the two that we had looked at they were slanted and had foundation issues, and keeping in their budget if the home was going to be solid it would be small. This particular home checked off their whole list, as well as a couple of thing they didn’t think they could possibly get in their first home. After a few days of thinking, and a second showing for the parents to see, it was time to write the offer. It took about a day to negotiate the deal, and we ended up pretty close to where I thought we would. The beauty of it all is the way the possession lined up with the end of their current lease so they wouldn’t have to sublet. It also lined up perfectly with spring break so their kiddo can join all the classmates in a new school right after the break. After the home inspection was complete there were a few things that needed to be taken care of. After pressing the sellers a bit, we were able to get everything taken care of so that they will have no worries when they walk into their home on possession day. Throughout the whole process I was so proud of the way Kacy and Nick handled themselves. They were so positive, upbeat, and diligent. 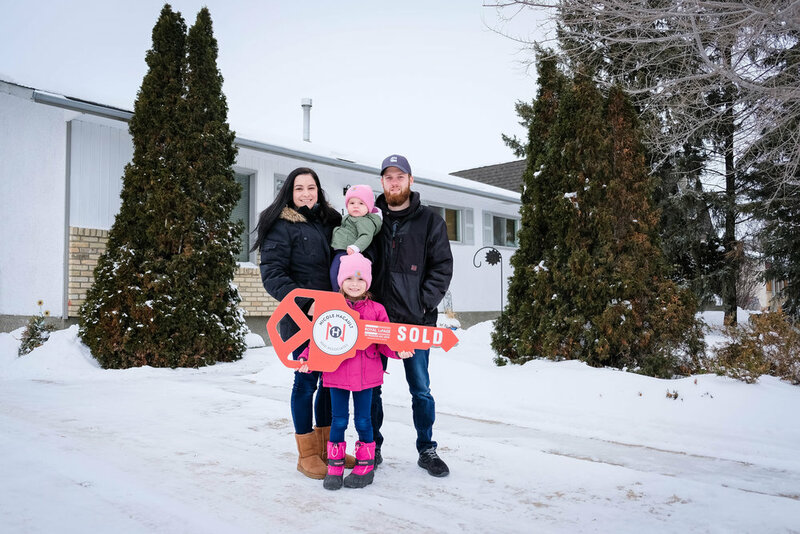 The fact that this family could possibly have their home paid off in 20 years, when they will be just over 40 years old is absolutely incredible. I wish that more young couples had as much motivation and drive as these two do, because their financial future is looking incredibly bright. To work with you was an absolute pleasure, and I cannot wait to see what your future holds for you. Thinking about buying or selling a home? Want the same personalized experience?